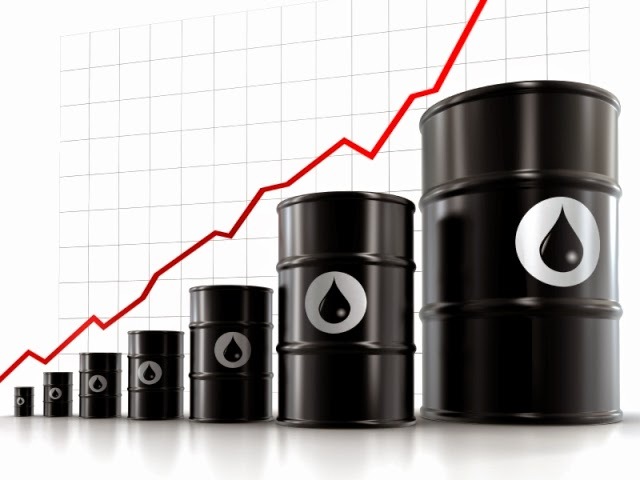 Oil prices moved up again, this time a 4-month high on speculation that inventories in Cushing, Oklahoma have dropped for a third week. Futures moved up by 0.9 percent. Cushing is the delivery point for WTI.